Haribodhini or Dev Prabodhini Ekadashi or Dev Jagi Dev uthi ekadashi is observed on the eleventh day during the waxing phase of moon (Shukl Paksh) in the month of Kartik (October – November). 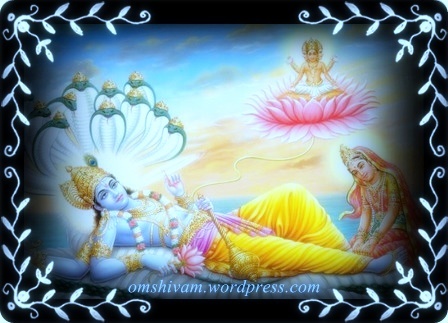 On this day, Lord Vishnu wakes up from his Yoga Nidra (cosmic sleep) after the four holy months of the rainy season (Chaturmaas). 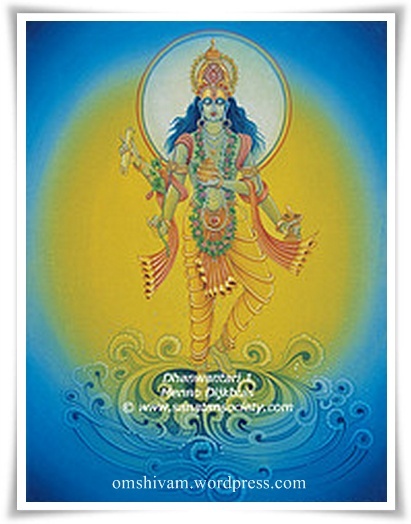 This Ekadashi also marks the official end of Chaturmaas. The greatness of observing a fast on Dev Prabodhini Ekadasi was narrated to Sage Narada by Lord Brahma and is found in the Skand Puraan. Lord Brahma said to Narada Muni, “O best of the brahmanas, the merits acquired by bathing in the Ganges remain significant only as long as Haribodhini Ekadashi does not come. This sacred Ekadashi is more powerful in nullifying sin than one thousand Ashvamedha sacrifices and one hundred Rajasuya sacrifices. The sins a person has accumulated over a thousand previous births are burned to ashes if he not only fasts but also remains awake throughout Ekadashi night, just as a mountain of cotton can be burned to ashes if one lights a small fire in it. Even if one does a small amount of pious activity on this day, following the rules and regulations, one will earn merit equal to Mount Sumeru in volume. Anyone who observes Haribodhini Ekadasi is celebrated as highly qualified and makes his dynasty famous. As death is certain, so losing one’s wealth is also certain.Knowing this, O best of sages, one should observe a fast on this day so dear to Hari – Shri Haribodhini Ekadashi. 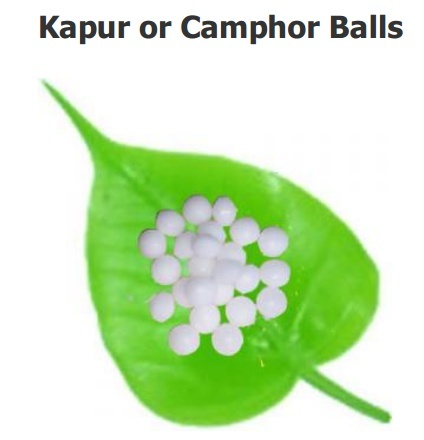 If a devotee does “aarti” of Lord Shri Hari on this holy day with camphor (capoor) or with karpooram on this holy day of Deva Jagi ekadashi specially at the evening time, then s/he is protected “life long” by the Lord from untimely death (akaal-mrityu) due to accidents, bomb blasts, etc. In these times of uncertainty, all readers are requested to kindly benefit from this precept of our scriptures by performing the Lord’s “aarti” with camphor on this day. Naraka Chaturdashi, also known as “Chhoti Diwali” or Kali Chaudas is a Hindu festival, which falls on the second day of the festival of Diwali. 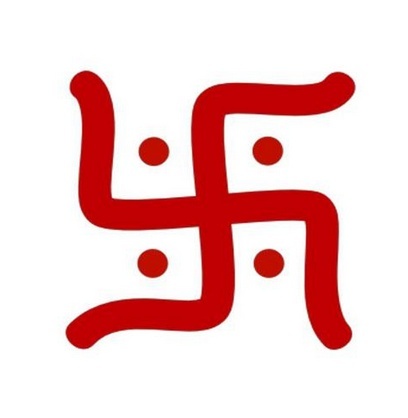 Kali means Dark and Chaudas – Fourteenth. Thus, celebrated on the 14th day of the dark half of Kartik, Kali Chaudas is the day allotted to the worship of Maha-Kali or Shakti. Also referred to as Narak-Chaturdashi, Kali Chaudas is day to abolish laziness and evil which create hell in our life and shine light on life. Narak Chaturdashi Snan is considered as the most auspicious ritual to perform on this day. 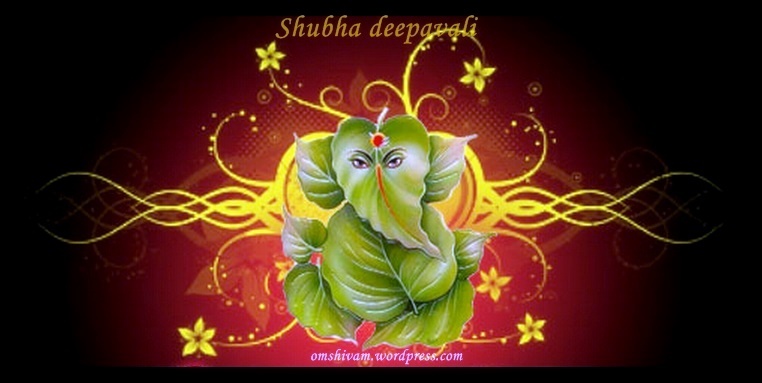 It is believed that this festival marks the ending of darkness and beginning of brightness or happiness in the world. Akshata (consecrated rice) on childrens heads. 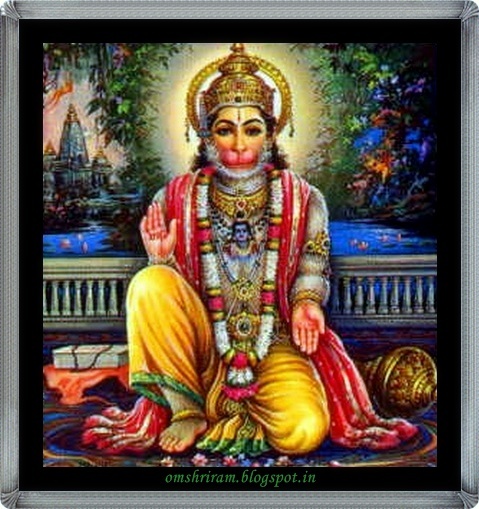 The poojan is performed with flowers Coconuts are also offered as prashad to Hanumanji. Kali means Dark ( the destroyer of evil ) and Chaudas – Fourteenth. Thus, celebrated on the 14th day of the dark half of Āshwin month, Kali Chaudas is the day allotted to the worship of Maha-Kali or Shakti and is believed that on this day Kali killed the wickedest. Also referred to as Narak-Chaturdashi, Kali Chaudas is day to abolish laziness and evil which create hell in our life and shine light on life. 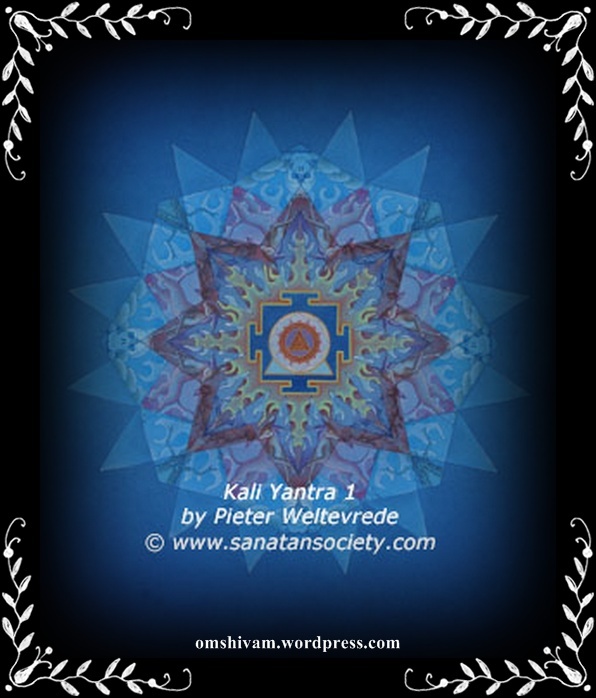 The strength to protect others is referred as Kali, and if its used for God’s work is called Mahakali. On this night, the kajal made from the diya or deepam with mustard oil (Sarsoo ka tel )in it, which is kept lightened the whole night has special powers,application of this kajal in the eyes or on babies forehead, is believed to keep away the nazar (evil eye). After the puja, the diyas are placed in and around the house: in the doorway, near the Tulasi plant. 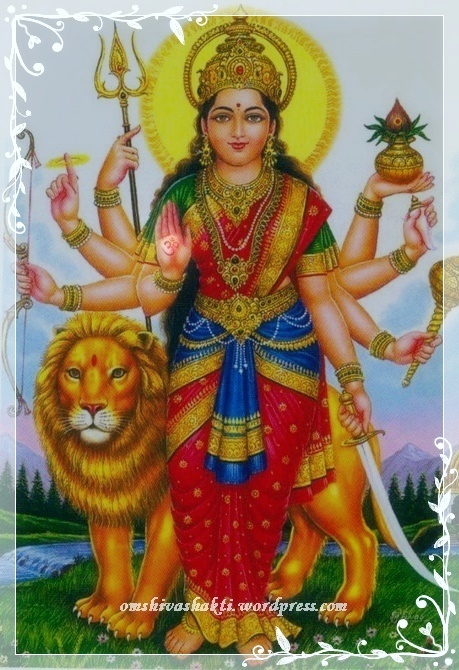 This goddess is called their ‘Kul Devi’, in order to cast off evil spirits. This second day of Diwali is known as Kali Choudas . This day celebrates the victory of the Lord Shri Krishna & his consort Satyabhama over the evil demon of filth, Narakasura. With his valour Bali conquered every bit of space, thus he became the most powerful king on earth. In his kingdom, justice was mere word, truth had no place and happiness was a dream. His form of charity was an occasion for pomp and show and those who went to seek Alms from the king Bali suffered the indignity of insults and humiliation. In fact, he felt that the vast wealth will remain and the pittance he handed out now and again could not affect even an iota of his asset. His false beliefs, arrogance and misrule ended when the Lord disguised as beggar and humble proved to Bali that his concepts were totally wrong and even his vast wealth could disappear in seconds. King Bali asked the dwarf beggar to ask for anything in his kingdom and with three steps even his crown vanished. With his first step Lord Vishnu covered the entire heaven and with the second step the earth and asked Bali where to keep his third step. Bali offered his head and became spiritually enlightened. Thus, this festival has a far deeper significance than a mere exhibition of gaiety and splendor. The Narak chaturdashi day therefore is dedicated to lights and prayers heralding a future full of joy and the elimination of greed. In South-India, people wake up before sunrise prepare a paste by mixing Kumkum in oil, which is called ‘Ubtan’, on their foreheads and then take bath. In Dwapar Yuga, Lord Krishna, the ascendant of Lord Vishnu, killed the notorious demon Narakasura on the same day as that of Diwali. Narakasura was the son of Goddess Bhoomi. Despite of a great parentage, he possessed devilish tendencies. Narakasura gota boon that he may be only killed by the hands of a women as he considered them to be weak he thought he would become immortal. After getting this boon he started terrrifying all the three worlds. He used to loot the people of three worlds and due to the supernatural powers he had nobody could stop him. Not only he plundered their valuable things, but abducted the womenfolk too. There was a terror of Narakasura everywhere. 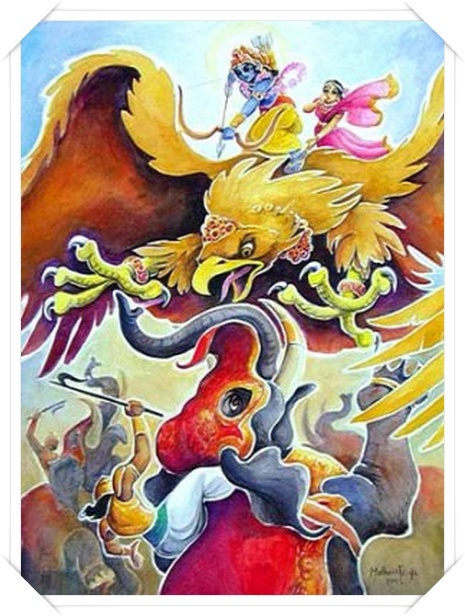 Once Narakasura attacked the heavens to get hold of the army of elephants of Lord Indra. Indra being helpless before the demon, immediately to Lord Krishna to ask for help. 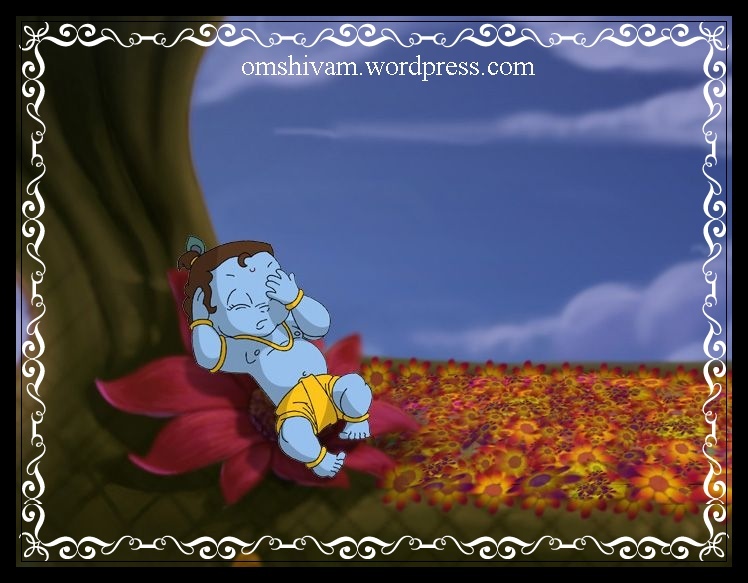 Krishna at that time was spending a leisurely time with his wife Satyabhama. In order to fulfill both his duties as a friend and as a husband he took Satyabhama at the battlefield. On his divine vehicle Garuda (a giant eagle), Lord Krishna set for the fort of Narakasura. His grand fort was guarded by a five headed demon Mura. 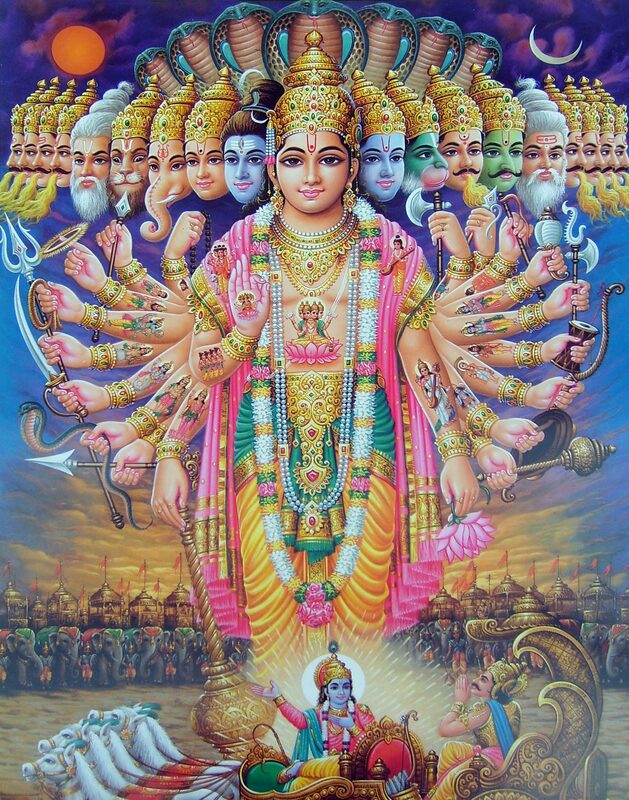 Lord shri Krishna destroyed all his forts and raksha kavachs along with the whole army of demons. With his Sudarshana flying discus, Krishna beheaded Mura and then challenged Narakasura to come to fight on the battlefield. 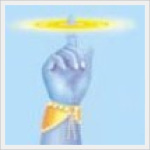 It was an easy victory for great Shri Krishna. Narakasura was killed by Goddess Satyabhama inthe battle.The killing of Narakasura again takes us to the message that it is inevitable for virtue and truth to win over vice and evil. 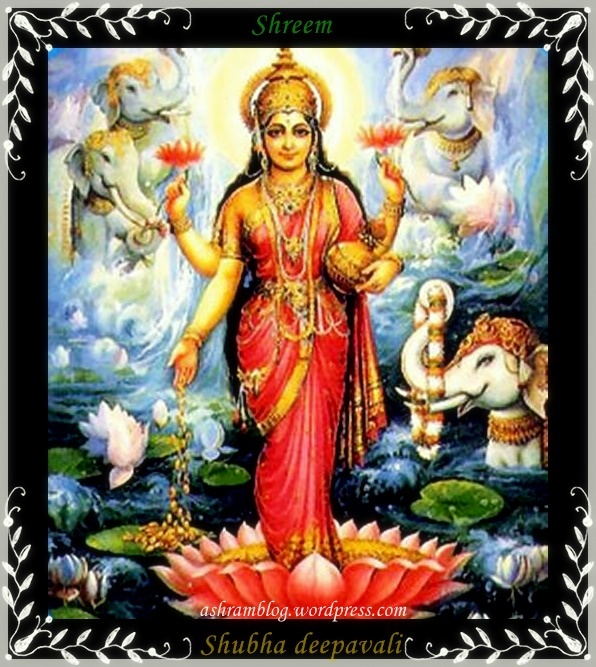 Dhanteras is the first day of the five-day Diwali Festival. The festival, also known as “Dhantrayodashi” or “Dhanwantari Triodasi”, falls on the auspicious thirteenth lunar day of Krishna Paksha in the Hindu month of Kartik. 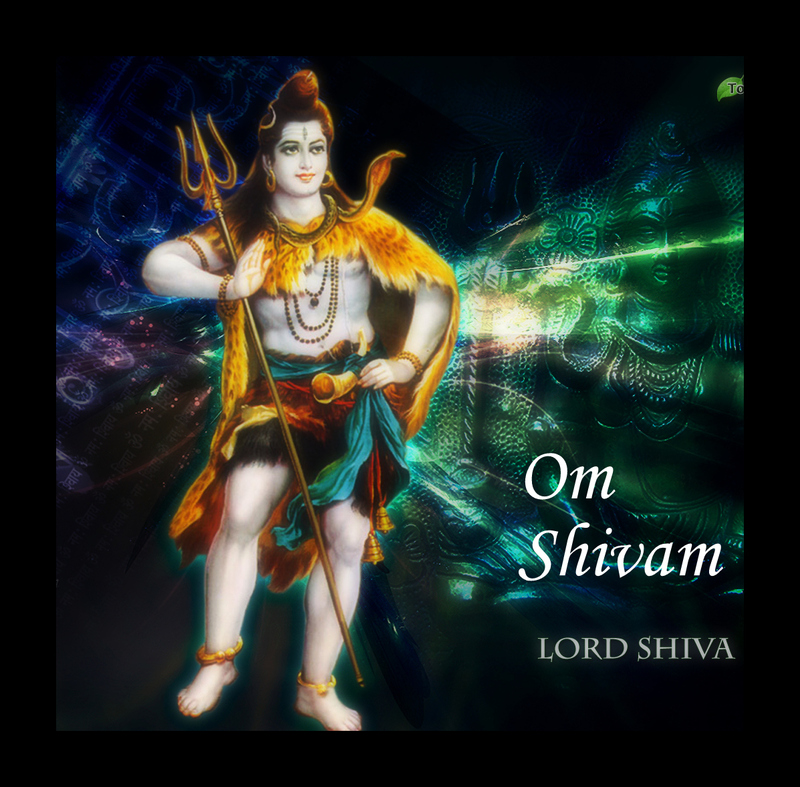 Thye legend says, in the cosmic battle between the gods and the demons when both churned the ocean for ‘amrit’ or divine nectar, Dhanavantri – the physician of the gods and an incarnation of Vishnu – emerged carrying a pot of the elixir. 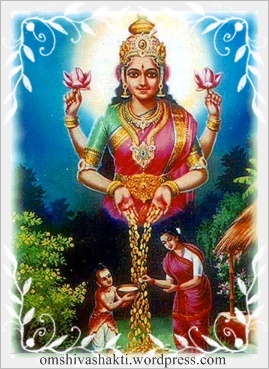 So, according to this mythological tale, the word Dhanteras comes from the name Vaidya Raj Bhagvaan Dhanavantri, the divine doctor. An interesting story about Dhanteras Festival says that once the sixteen year old son of King Hima was doomed to die by a snake-bite on the fourth day of his marriage as per his horoscope. On that particular fourth day of his marriage his young wife did not allow him to sleep. She laid all the ornaments and lots of silver coins in a big heap at the entrance of her husband’s boudoir and lighted innumerable lamps all over the place. And she went on telling stories and singing songs. When Yama, the god of Death arrived there in the guise of a Serpent his eyes got blinded by that dazzle of those brilliant lights and he could not enter the Prince’s chamber. So he climbed on top of the heap of the ornaments and coins and sat there whole night listening to the melodious songs. In the morning he quietly went away. Thus the young wife saved her husband from the clutches of death. 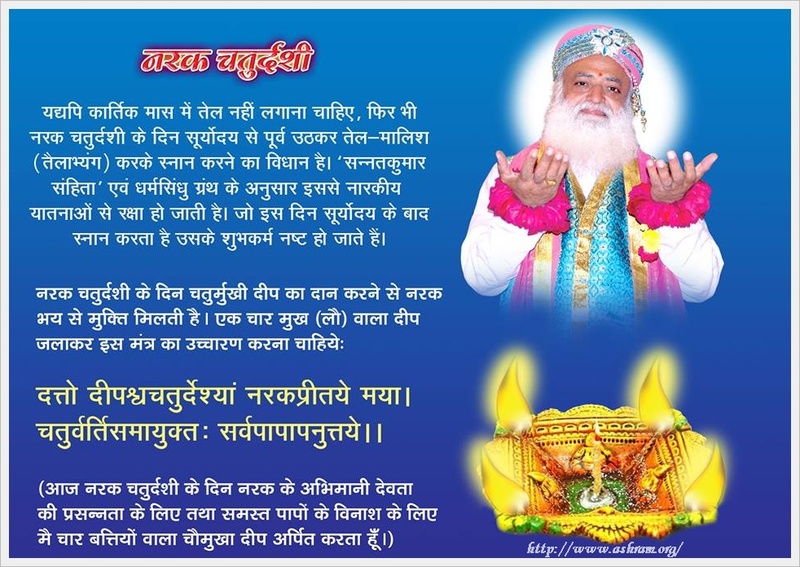 Since then this day of Dhanteras came to be known as the day of “Yamadeepdaan” and lamps are kept burning throughout the night in reverential adoration to Yama, the god of Death. According to Srimad Bhagvad Maha Puraan when the gods and demons churned the ocean for Amrit or nectar, Dhanvantari (the physician of the gods and an incarnation of Vishnu) emerged carrying a jar of the elixir on the day of Dhanteras. To mark the auspicious day, houses and business premises are renovated and decorated. Entrances are made colorful with traditional motifs of Rangoli designs to welcome the Goddess of Wealth and Prosperity. To indicate her long-awaited arrival, small footprints are drawn with rice flour and vermilion powder all over the houses. Lamps are kept burning all through the nights. On Dhanteras Hindus consider it auspicious to purchase any new thing which bring Happines to one ‘s heart ,may it be a Gold or Simple Beautifull flower. 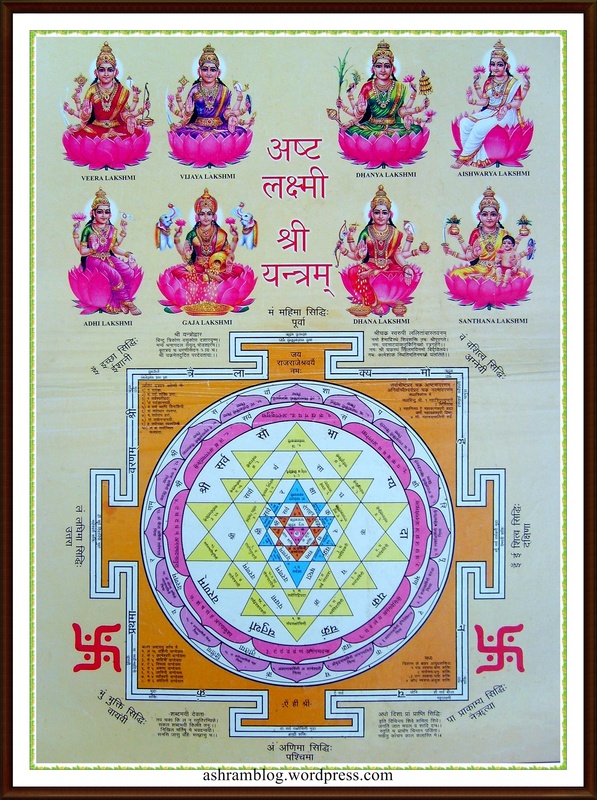 The final festival during the Diwali period is Labh Pancham on Kartik. Pancham is an auspicious day to commence business. Devotes celebrate Pancham or Panchami by worshiping their books and praying for more knowledge. 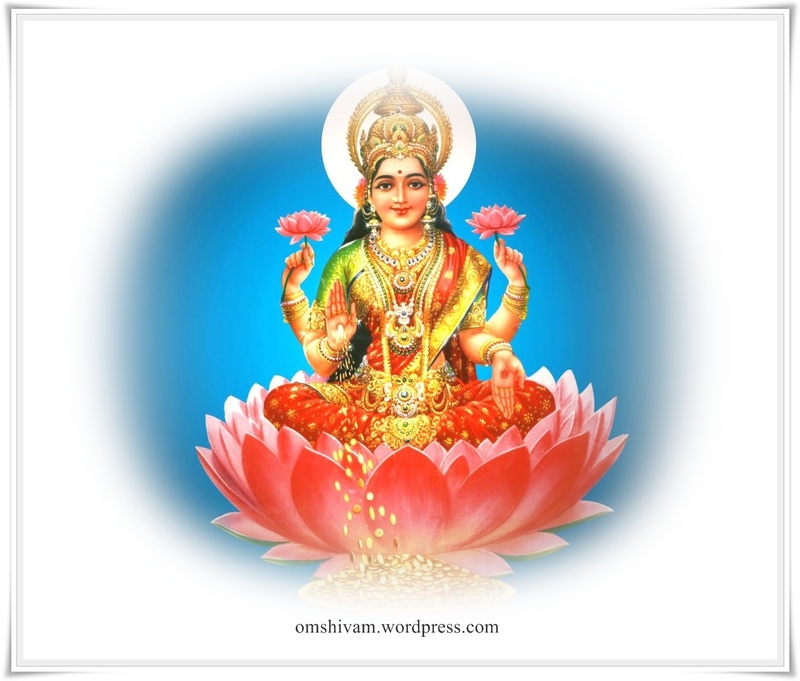 business men worship Goddess Lakshmi and open their accounts. Those who have not performed Shaarda Pujan on Diwali, perform pujan of their new ledgers today and ritually open their shops and businesses. 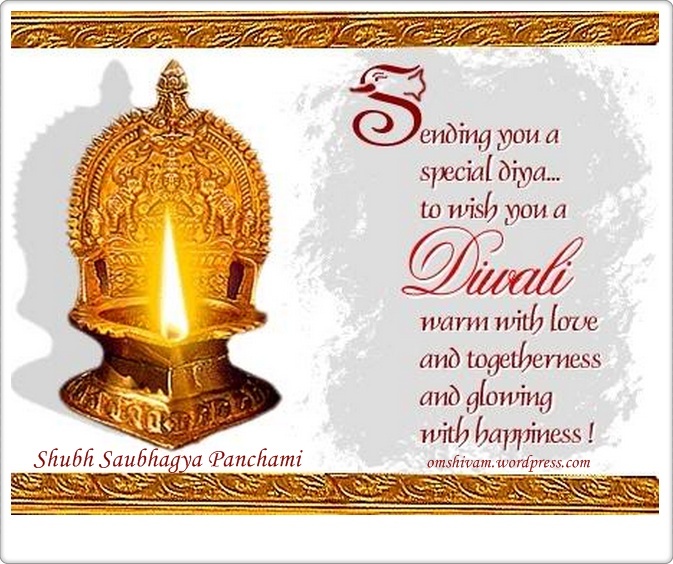 In the days following Diwali including today, people visit friends and relatives, to renew solidarity. Sweets and other items are offered to guests, symbolically ‘sweetening’ relations. ‘Labh’ means benefit. People today usually wish for material ‘labh’ such as: a good job, good in-laws, riches and so forth. Yet the scriptures and Sants or Saints inform us that the greatest Benefit’labh’ is human birth itself as itis able realize truth like Buddha Mahavitra & Adi Shankara. With this one should endeavor for God-realization. glory of associating with Sant Samagam. i.e. 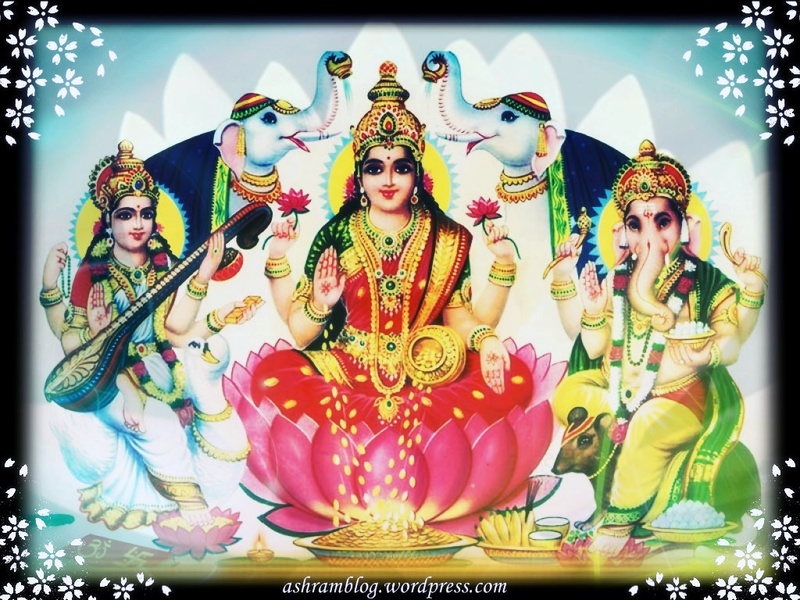 He is the true beneficiary and the truly victorious, who has installed the consort of Lakshmi, God Vishnu, in his heart. 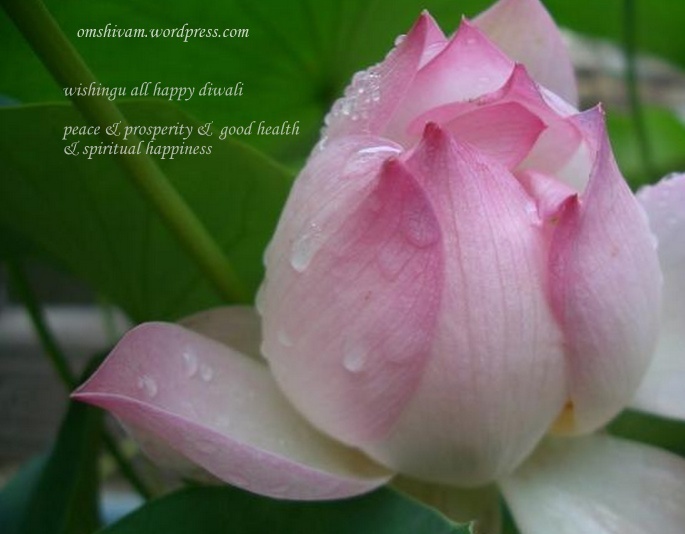 Diwali then, is a festival of inner enlightenment. 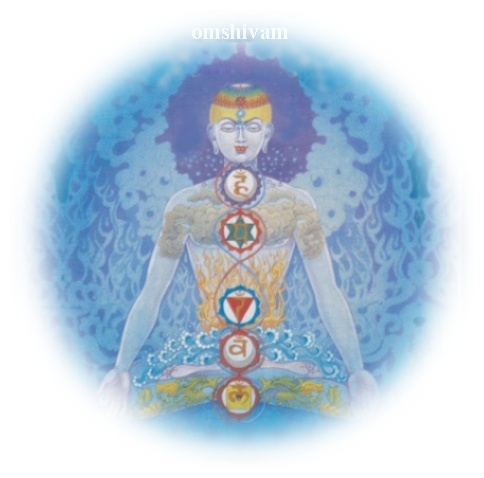 It is an occasion to eradicate one’s inner darkness, by renouncing any addictions, bad habits and ‘doshas’ – base instincts, by obeying the Shastras and the God-realized One then becomes ‘Brahmarup’ and is subsequently graced with the ultimate enlightenment – Parabrahman. The festival of Bhai Dooj has a mythological background. 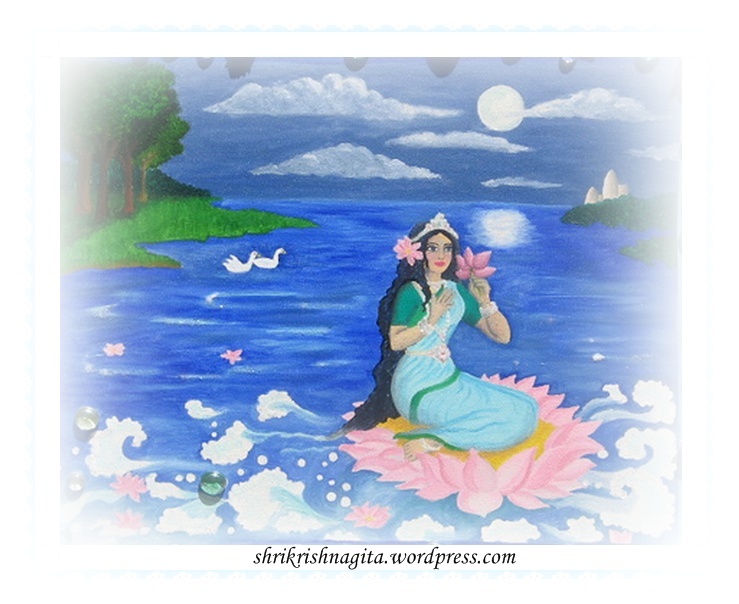 Yamuna is next only to the Ganga in her sacredness, for the Hindus. 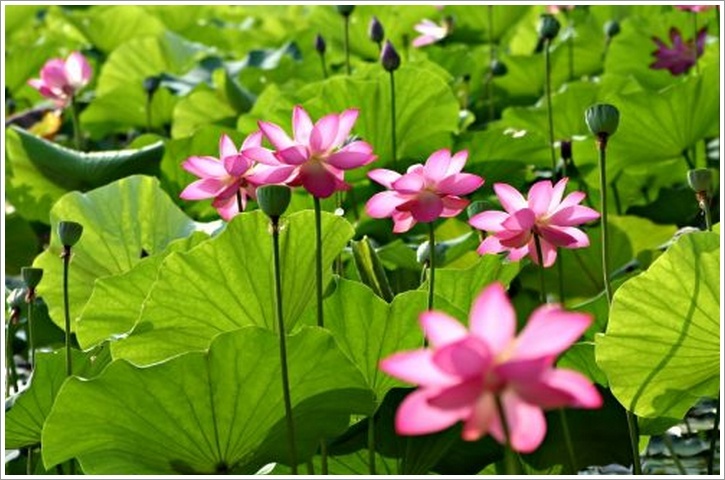 According to legend, Yamuna was a great favourite daughter of her father Surya, the Sun god. Her mother Sanjna or Samjana or Sandhya could not bear to look at her bright and dazzling husband. 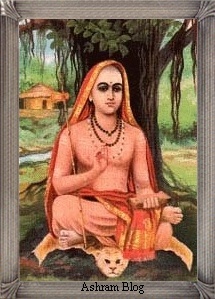 As she looked upon him with “samyama” (meaning restraint in Sanskrit) their son was called Yama. In spite of Surya asking her to keep her eyes open in his presence, they sometimes flickered, and so the daughter was called Yamuna. After the children were born, Samjna left her sister Chaaya (shadow) in her place pretending to be her, and returned to her parents’ home as she could not bear the Sun’s intense brightness. Once Chaaya bore children, she was not very compassionate towards Samjna’s children. One day, Yama, unable to tolerate Chaya’s cruelty any longer, stamped her foot hard. Enraged by this, Chaya cursed that him to lose his foot. Yamuna his beloved sister could not bear this injustice. She came to Earth and prayed for the curse to be revoked. Yama Raja, the Hindu God of Death, visited his twin-sister Yami on the Ditya Day after a long period of separation. Yami gave a warm welcome to his brother. This she did by applying tilak on Yama’s forehead. She performed arti on him and treated him with a very delicious meal. Yama was highly pleased with the welcome meted out to him. He proclaimed that brothers who share a meal with their sisters on the auspicious ‘Dooj’ day will never face trouble in their lives. The tradition continues even today. Bhatri Ditya is religiously carried out by brothers and sisters in India. Brothers take bath in the Yamuna river and visit their sisters place for the Bhatri Ditya ceremony. In memory of this profound love between brother and sister, bhai dooj is celebrated in various parts of the country. Sisters pray for their brothers to have a long life and brothers vow to look after and protect their sisters. This is when the “rakhi” is also tied. According to popular legend in Hindu mythology, after slaying the evil demon Narkasur, Lord Krishna visited his sister Subhadra who gave him a warm welcome with sweets and flowers. She also affectionately adorned a tilak on Krishna’s forehead with due respect and love. Some believe this to be the origin of the festival. The auspicious celebrations of Bhai dooj reflects the rich cultural traditions of different region of India. Besides, this as this festival brings the whole family together bringing in prosperity, well being and luck, this festival is considered highly significant. There are various distinct ways in which this beautiful festival is solemnized. But the features that are common in all rituals is the act of smearing a tilak of roli (vermilion), kesar (saffron) and rice on the brother’s forehead by their sister as a mark of their love and protection. Bhai Dooj festival is also known by the name of Yamadwitheya. We all know that this festival celebrates the beauty of the eternal bond of love and affection between a brother and a sister. 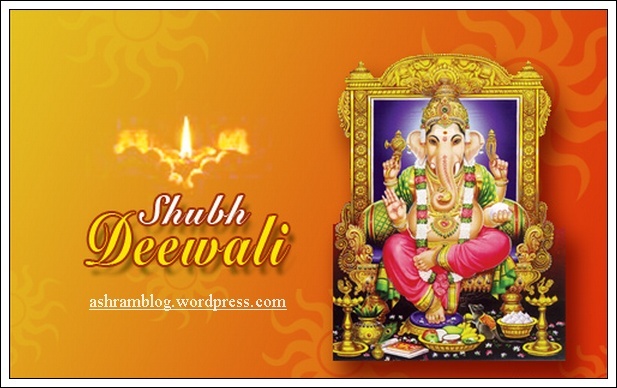 The festival is the last day of the diwali celebrations. This falls on the second day after Diwali and the next day after new moon night. 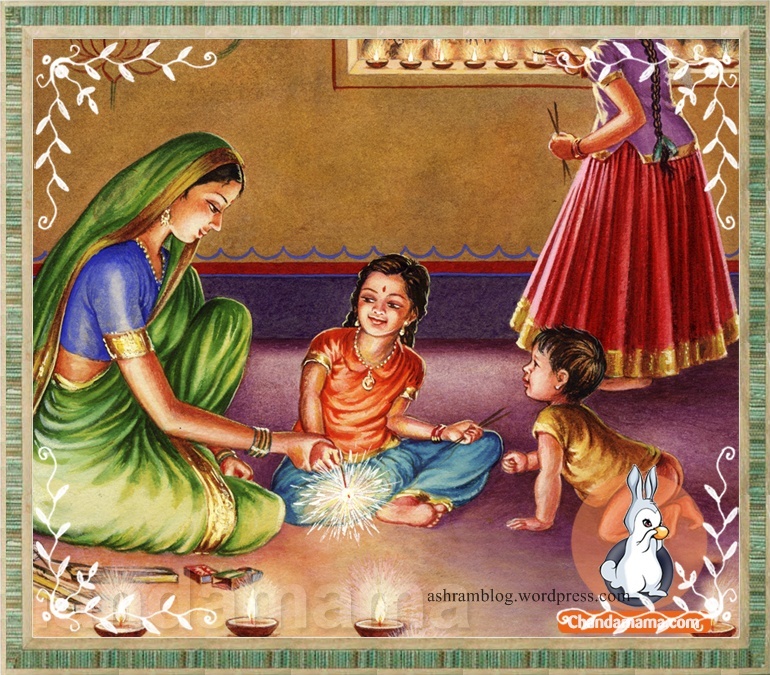 Dhanatrayodashi, Narakchaturdashi, Amavasya (Laxmi Pujan), Balipratipada and Yamadvitiya also called Bhai Dooj are the five days which comprise Diwali. Each day is associated with a religious significance. One of the most commonly told legend of Bhai Dooj is the tale of Yamaraj, the Hindu mythological god of Death. 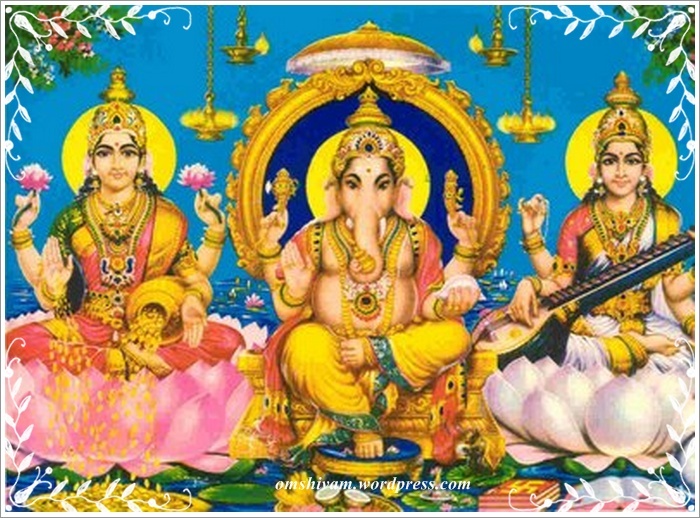 The reason why the festival is also know as Yamadwitheya is from the legend of god Yama Raja himself. Story says that Yamaraj met his twin-sister Yami or Yamuna after a long period of separation. 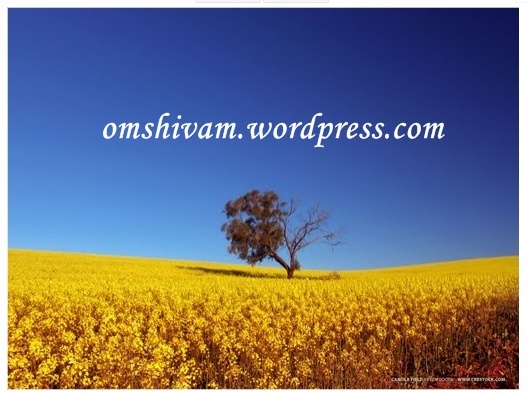 The day was ‘Dwitheya’ or ‘Dooj Day’ (second day after new moon). When Yami saw her brother after a long period of time, she was very happy and she welcomed Dharam Raj (another name for Yama) wholeheartedly. She applied red tilak on his brother’s forehead and treated him a sumptuous meal. Yamaraj was very happy receiving such a warm reception from his sister. It was due to this he announced that whosoever receives a teeka from his sister on the day of ‘Dooj’ will not be hurled to hell. Hence the day is also referred as Yamadwitheya. Just as Yamaraj and his sister Yami met on that auspicious day, even today brothers, visit their sister on the ‘Dwithiya Day’ and have a meal with her. The custom is called ‘Bhagini Hastha Bhojanam’, which means ‘Having meal by the hands of the sister’. 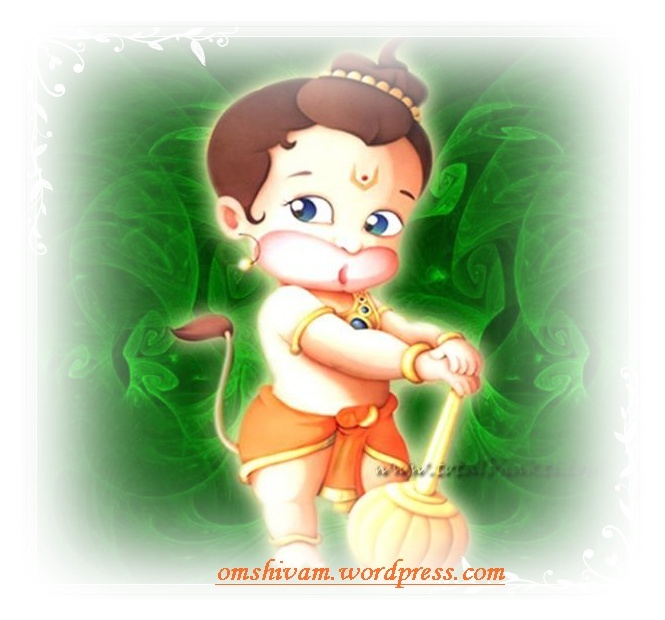 It is a ritual to worship Lord Yama and his record keeper, Chithragupta on this day. Many people consider it important to take a bath in the river Yamuna on this festival. Early in the morning, after taking bath and offering prayer to God, sisters perform arti of their brothers. They apply red teeka made of sindoor, chandan and kesar and give them a sweet to eat. While performing these rituals sisters also pray for their brothers long, healthy and prosperous life. Brothers in turn bless their sisters and as a token of love present them with gifts or some cash. Yamadwitheya of Bhai Dooj is quite a popular festival amongst Hindus in India. With full gusto, the festival is celebrated. Brothers and sisters have a get together on Yamadwitheya and strengthen their relationship, sharing childhood memories of togetherness. Gifts are exchanged as a token of love. In a complete harmonious environment, the best of festive food is relished. Another name of this famous Hindu festival of Bhai Dooj Bhaiyya Dooj is Bhatri Ditya. To strengthen the pure love & beautiful bond shared between a brother and a sister, the festival Bhatri Ditya is celebrated. This is considered a part of Diwali celebrations. It is the the last day of overall Diwali celebrations in the Hindu month of Kartik, which is usually the month of October or November. ‘Ditya’ in the term ‘Bhatri Ditya’ implies that the festival falls on the second day after new moon. ‘Bhatri’ means brother. Sisters pray for their brothers’ long and happy life on this day and there is a spirit of harmony and bonhomie in the entire family because it is a kind of family get together on the auspicious occasion. Akhanda Jaap for the world peace and prosperous new year. 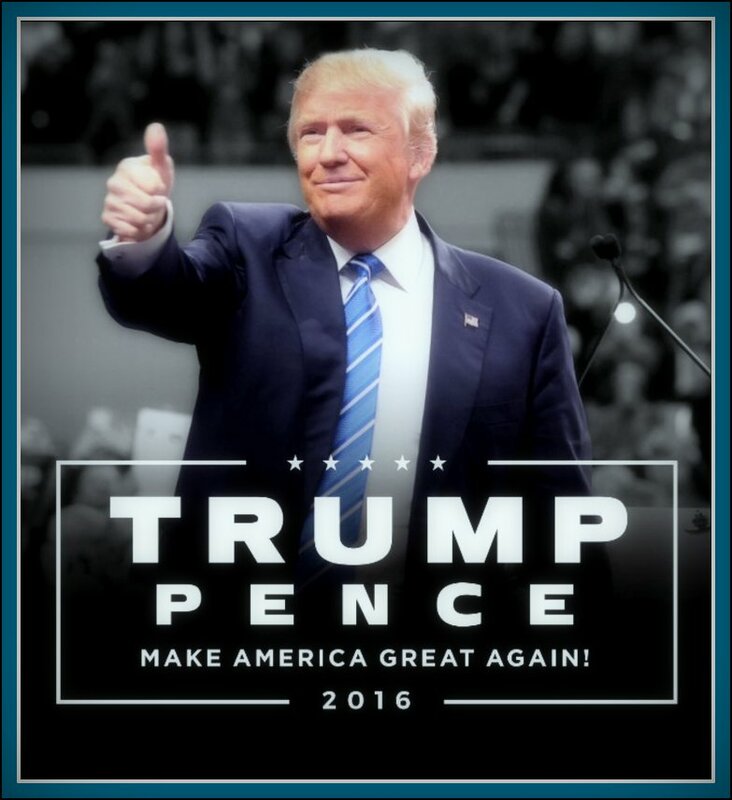 This is the great way to start our New Year. Kali means Dark ( the destroyer of evil ) and Chaudas – Fourteenth. Thus, celebrated on the 14th day of the dark half of Āshwin month, Kali Chaudas is the day allotted to the worship of Maha-Kali or Shakti and is believed that on this day mother goddess Kaali killed the wickedest. 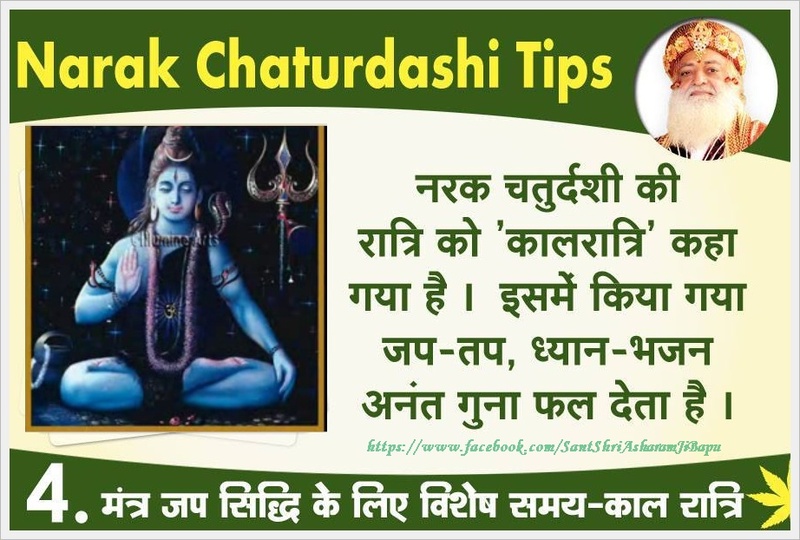 Also referred to as Narak-Chaturdashi, Kali Chaudas is day to abolish laziness and evil which create hell in our life and shine light on life. The strength to protect others is referred as Kali, and if its used for God’s work is called Mahakali. Alternatively, people offer Nivedya to the goddess This goddess is called their ‘Kul Devi’, in order to cast off evil spirits. The second day of Diwali is known as Kali Choudas .